Home»Plastic Cutlery»Splendor Gold Plastic Cutlery LOOKS LIKE REAL!! 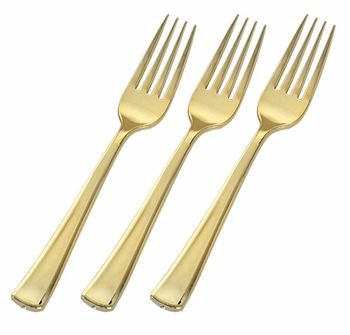 Splendor Gold Plastic Cutlery LOOKS LIKE REAL!! Gold 9" Plastic Serving Spoons, 5ct.